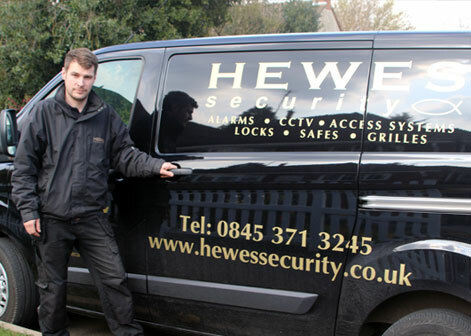 At Hewes Security we have been working in the security industry, throughout areas such as Theydon Bois, for more than 50 years. We aim to provide you with high quality security services that ensure the best protection for you, your home or your business. Our experienced engineers are able to tailor security systems to meet you direct needs and requirements. If you are a home owner, business owner or simply require information on how best to protect your property, our experienced team can walk you through the wide range of services we can provide. Our security solutions are tested and proven methods to protect people and property. 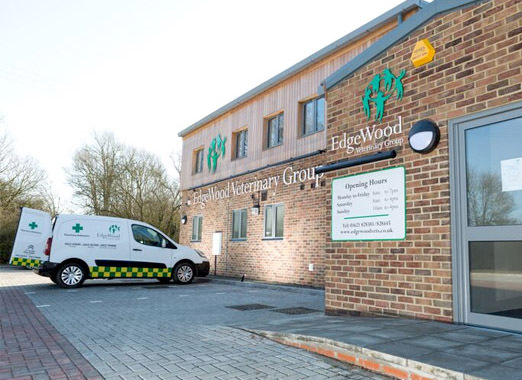 "Our experienced team take every project as a new opportunity to provide a tailored security solution"
Unlike many security companies across Essex, we aim to tailor each Burglar Alarm, CCTV system or Access Control system to ensure the system works to it's highest potential. We take into account existing security measures, the details of your property and also how you aim to use your security to create an easy-to-use solution that protects what matters most to you. We aim to protect you in the best way we can, meeting or exceeding your requirements is highly important to us. We take great pride in how we conduct ourselves and seek to expand our knowledge so we can continue to provide the very best service and products for our clients. With over 50 years of experience, we know what works. If you are a home owner or business owner, we have a range of technologies to tackle crime, detect intruders and deter vandalism - all of which have been proven in real-life environments. We can provide you with tailored, supreme security solutions that meet your needs and requirements, across Theydon Bois and the surrounding area. 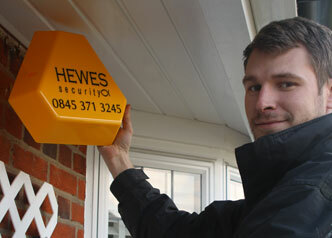 Looking for a specialist security company in Theydon Bois?